At SERCUL, we provide the best service possible for our clients and community. We assess, design and deliver innovative and practical solutions to suit our client’s needs. 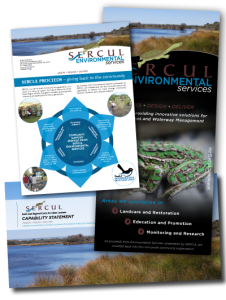 SERCUL operates on three levels of delivery; Community, Partnerships and Environmental Services to deliver our program areas. Each of these delivery models are undertaken to enable SERCUL to progress towards our vision and objectives. Community is our grass roots and our passion; we are all part of the community we live in, impact on, influence and have the potential to improve. 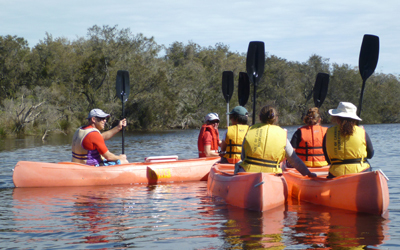 Partnerships are undertaken with a variety of stakeholders with whom we share a common vision. Individual partnership projects are usually undertaken toward specific objectives. 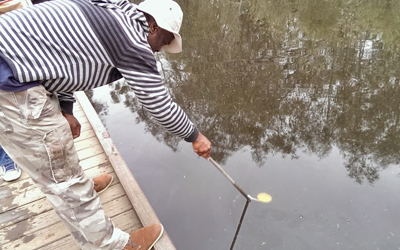 Environmental Services are undertaken on a fee for service basis. The specific intent of this delivery model is to generate income to support our community delivery model. It is recognised that in an ever tightening and diminishing funding environment there is limited external financial support provided to this area. 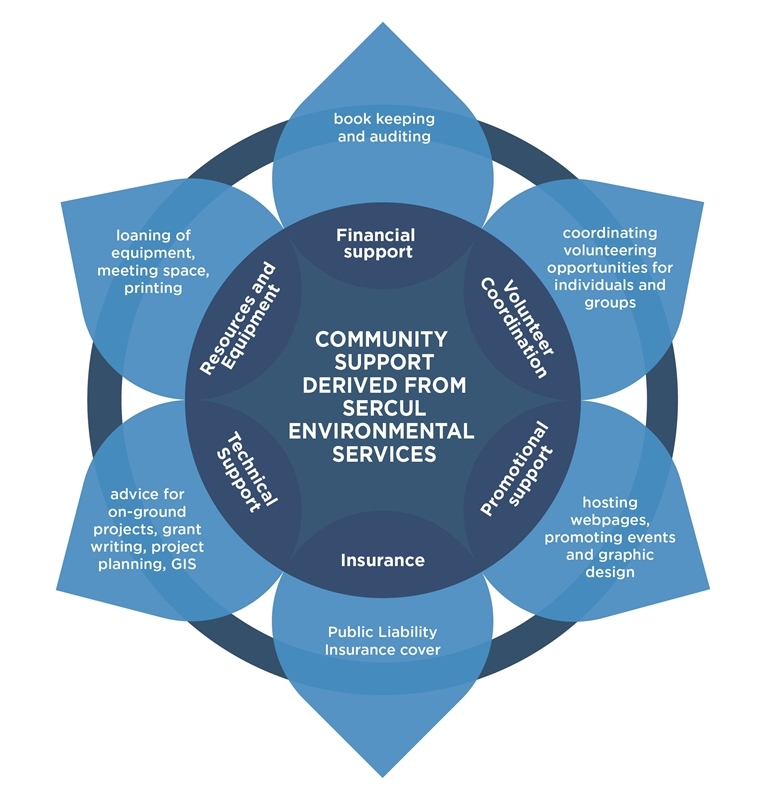 We consider community delivery as an important aspect of both landscape change and human change. 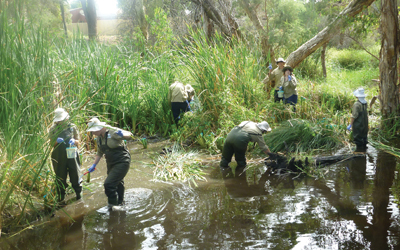 All proceeds from Environmental Services undertaken by SERCUL are invested back into this non-profit community organisation to deliver our vision through Community Support, Education and Landcare programs.